Nowadays, scent marketing is a consolidated tool in the transport & travel industries. Scent Company is working with Airports and the Cruises lines. Scent Diffusion is used to mainly create a less stressing environment for travellers who are waiting in the check in areas of the airports or to promote a sense of welcoming and lightness for passengers of the cruise lines. 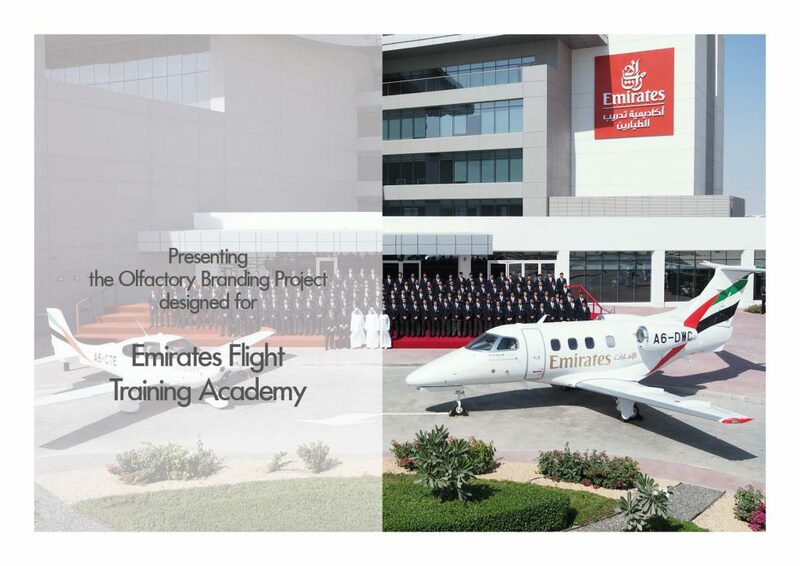 Furthermore, we have recently completed the installation of the scent system inside the prestigious Emirates Flight Training Academy in Dubai. 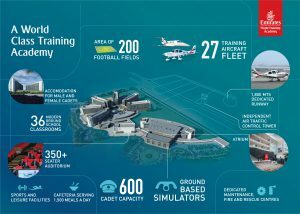 We have projected a complete scent marketing project with the aim to provide an added sense of luxury to the airline brand and create a welcoming and inviting environment inside the Academy. Emirates is today the most valuable global airline brand in the world with the aim to become the world’s leading lifestyle brand. For this reason, the luxury brand is investing to build a strong brand image and express its identity and personality in everything it does, including olfactory communication! 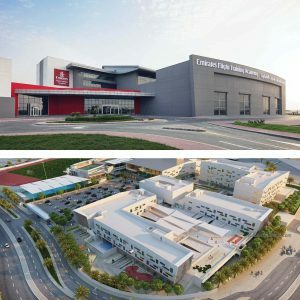 Emirates is not just offering a way to connect people from point A to point B but is the catalyst to connect people’s hopes, dreams and aspirations. Emirates is best known in the United Arab Emirates, the most luxury place in the world. Therefore, the “high-quality”, “luxury” and “lifestyle” identity of Emirates services is one of the best examples for brand associate with country of origin and heritage. 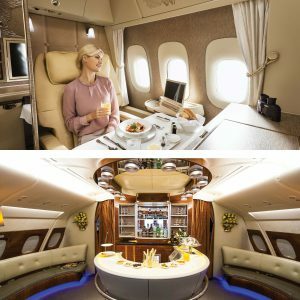 Its products and services are luxurious and over-the-top in their own unique way and are sure to satisfy the sophisticated taste of any First Class travellers. The signature scent designed interprets the luxury experience with Emirates Airlines and the emotions and sensations felt flying with one of the most luxurious carrier in the world. The signature scent is diffused in the reception area, in the main hall and in the office area through 17 high-tech scent diffusers, with an exclusive technology made by Scent Company and a remote control system. Perfume is an indispensable element of everyday charm. It has always been loved by the general public but also by LUXURY BRANDS like Emirates, which uses it as a tool to express its personality and brand identity through a new medium – the sense of smell. Scent Company enhances the modern luxury experience for transport & travel industry, creating the right EMOTIONAL engagement, communication and space inside the branded environment, through the power of feelings evoked by the truly tailored lovely signature scent.